Delmarva held off the BlueClaws 6-5 on Sunday spoiling a big day from Alec Bohm. Bohm was 2-3 for the BlueClaws with the home run and drove in three in the win. 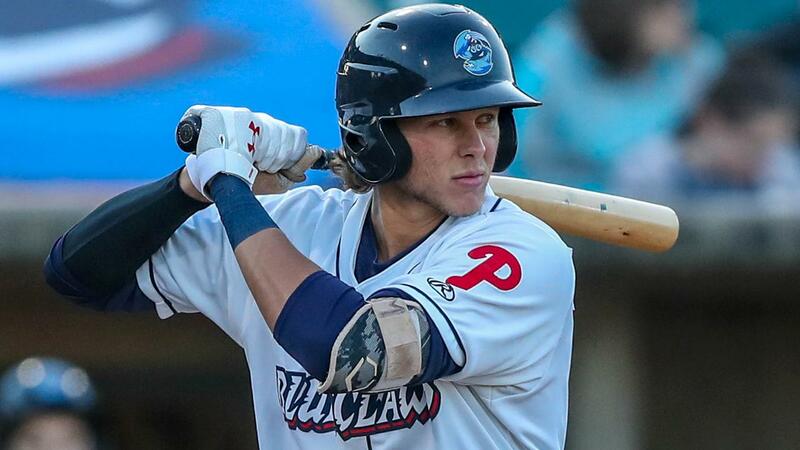 Matt Kroon also had two hits for the BlueClaws in the loss. The BlueClaws open a series in West Virginia on Monday night at 7:05 pm. RHP Jack Perkins starts for Lakewood opposite RHP Logan Gilbert.